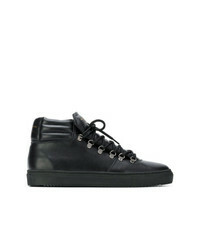 Zespà Zespa Winter Lace Up Boots £251 Free UK Shipping! 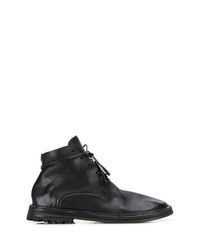 Dolce & Gabbana Lace Up Ankle Boots £860 Free UK Shipping! 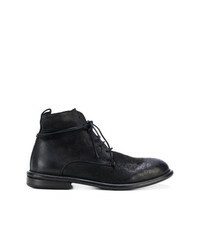 Marsèll Lace Up Ankle Boots £690 Free UK Shipping! 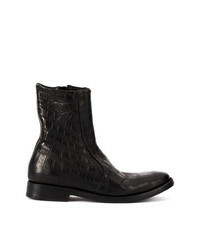 Isaac Sellam Exp... 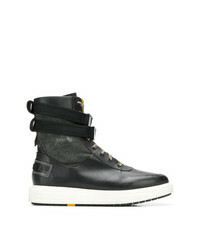 The Last Conspiracy X Issac Sellam Boots £1,495 £2,135 Free UK Shipping! 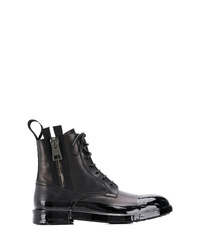 Marsèll Lace Up Ankle Boots £520 Free UK Shipping! 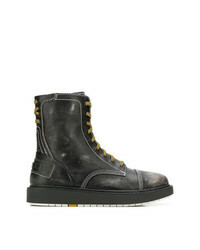 Diesel H Cage High St Boots £134 £224 Free UK Shipping! 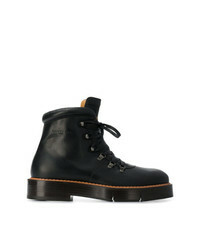 Dr. Martens 1460 Mono 8 Eye Boots In Black £130 Free UK Shipping! 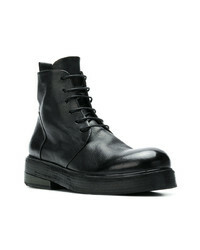 Marsèll Bombe Sole Military Boots £563 Free UK Shipping! 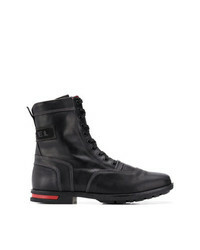 Diesel D Cage Dbb Boots £134 £224 Free UK Shipping! 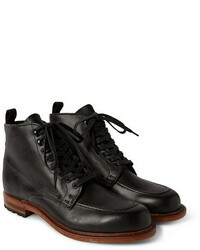 Clergerie Lace Up Boots £579 Free UK Shipping! 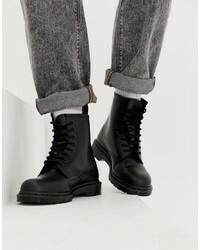 Diesel Lace Up Ankle Boots £125 £250 Free UK Shipping! 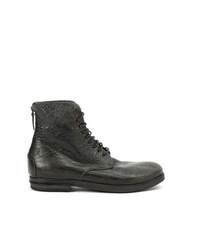 Marsèll Lace Up Ankle Boots £577 Free UK Shipping!